(07-16-2018, 03:49 PM)UniqueStranger Wrote: Raw veggies with homemade dip, cold chicken, and I am on the hunt for a good tuna and macaroni salad recipe. So I looked over a few recipes and decided to make it with tuna, macaroni, diced pickle and a little pickle juice, half a yellow onion lightly caramalized, asiago cheese, peas, salt & peppa, and a mix of sour cream and mayonnaise. It's quite tasty. ^ cold tuna macaroni salad on a hot summer day is a great idea.. I'll try the sliced tomato with thyme today (I have fresh thyme growing outside) with the leftovers - thanks a heap NIGHTMARE. And my nephew is a nuclear engineer and I've researched the radioactivity within the oceans, and I have to go with what the expert studies show, which is that the radiation levels are low to nil. So canned or fresh tuna is not an issue. We are not talking about canned tuna here. That looks mouthwatering. 86 on my back porch in the shade. Mmm, smoked and boneless. What are herrings like to eat with the bones? That's not necessarily so, TU, because with sardine bones they just dissintegrate and are not crunchy. Annoying posters...geeze. I wasn't specific enough I guess, that is no reason for you to insult and bash. I explained it further later for clarity. Anyway, to explain further so you fully understand. 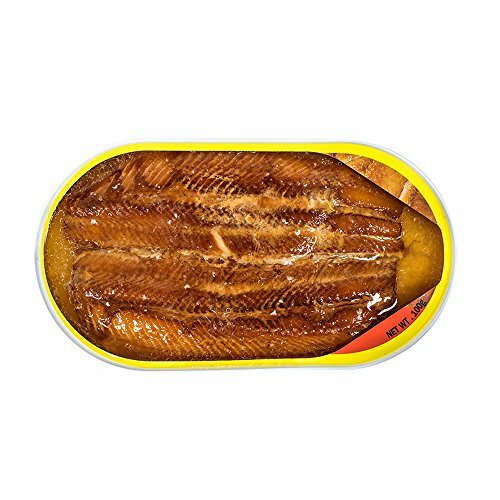 Sardine bones are cooked in a way that they disintegrate, as I have never eaten canned/cooked herring, I am now asking if the herring bones are cooked in the same. There, fixed that for you. I think the problem is not with my English articulation, but rather not being specific enough and reminding you that I was not asking you that question. The question was not directed at you to interpret. Move on. (07-18-2018, 12:22 AM)UniqueStranger Wrote: The question was not directed at you to interpret. Move on. Me think U inglish ok.
Y can't answer feel free questions on open board postings? What about you Fatima. 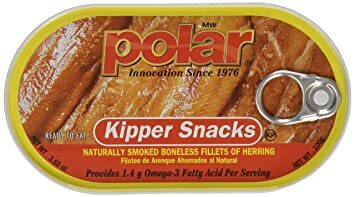 Ever eat canned herring with the bones? Crunchy or not? She doesn't eat any kind of meat, including fish, but she does enjoy the bone.